Mark Sheridan is an associate in the Scranton office. Mark is a graduate of the George Mason University School of Law where he was a member of the Law Review and served as the chairman of the graduation committee. His undergraduate degree in History was earned at Randolph Macon College, in Ashland, Virginia, where he was also elected to serve as the president of the student government. Mark joined our firm upon relocating with his family from North Carolina. 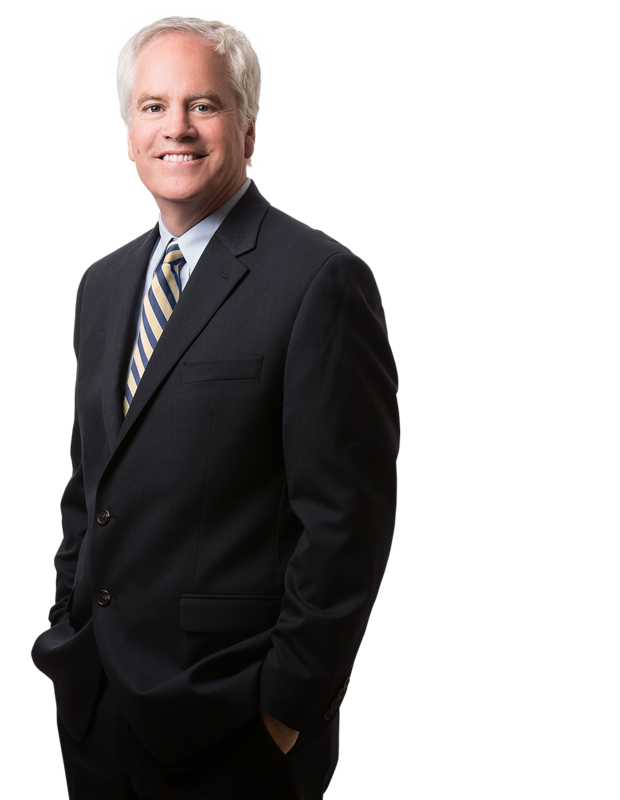 While in North Carolina, Mark had his own law practice where he handled both civil and criminal matters, including litigation, contracts, traffic, real estate, zoning, and family law. Since joining Margolis Edelstein, Mark has handled a wide variety of cases, both complex and straightforward, and has developed a very devout and loyal client base with the many insurance carriers he has worked with. Mark has tried approximately 30 cases to verdict in jury trials and is comfortable in any courtroom setting. He has also handled a significant number of appeals to the Superior Court of Pennsylvania. Mark has handled many cases involving various types of claims against municipalities, including injury and civil rights claims and has handled an extensive number of wrongful death claims stemming from motor vehicle accidents and multi-contractor construction worksites. He has also handled a number of fatalities in cases involving bars and taverns and has been involved with numerous fire claims and significant property damage claims, including the collapse of an air supported recreational structure in the Williamsport area. He has also written coverage opinions upon request. Mark has handled Truth in Lending, odometer alteration, driver privacy protection, fair credit reporting and equal credit opportunity matters. Estate of Hoppe v. Front Row Sport Bar and Grill - Defense verdict in Monroe County on wrongful death, dram shop claim against sports bar. Serafini v. John A. Yenason, Inc. - Defense verdict in Lackawanna County on behalf of our heating and air conditioner installer on negligence and breach of contract claim in connection with $2 million dollar home. Maleski v. Twelve Penny Saloon - Defense verdict in Lackawanna County on behalf of night club where plaintiff suffered serious injuries to her wrist and forearm from a slip and fall on the dance floor. Albert v. Estate of Lesjack - Defense verdict in Susquehanna County on behalf of building owner arising from slip and fall accident on ice as the plaintiff was entering her place of employment. Guagno v. Shreyer Construction - Defense verdict in Monroe County on behalf of installer of deck which collapsed, injuring the homeowner. Hospitality Associates of Tannersville v. Aaron Wright Tech. Services - Summary Judgment granted to commercial property appraiser on grounds that no duty was owed to the lender who provided financing to purchaser of resort property. Riley v. Barlow Drywall - Summary Judgment granted to drywall sub-contractor on grounds that no duty was owed to provide fall protection to painting sub-contractor who was seriously injured when he fell off of unprotected second floor landing. Grey Fox Plaza v. Williamsport Water Authority - Summary Judgment granted to municipal water authority on grounds that the Political Subdivision Tort Claims Act precluded developer’s lawsuit for the alleged wrongful location and design of a water line.